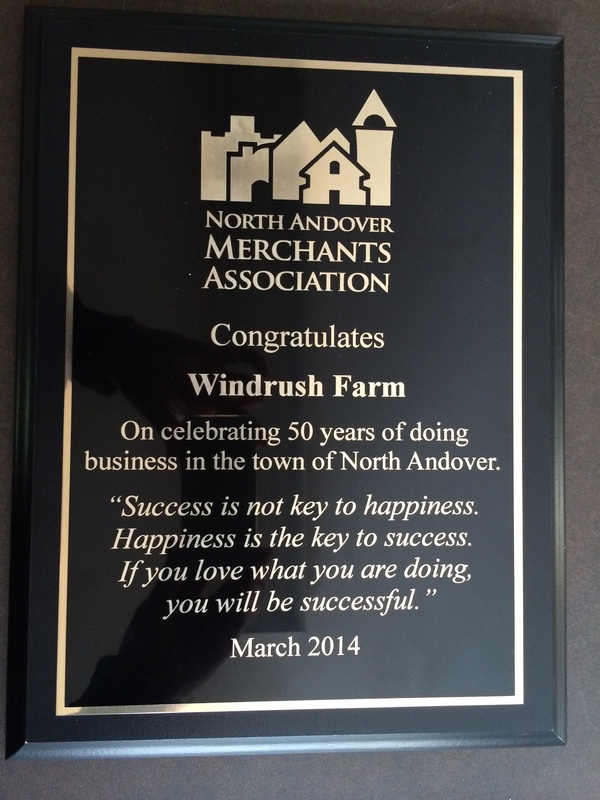 Windrush Farm was honored on Saturday, April 5th at the North Andover Merchants Association’s Gala for 50 years of service. Presented was a beautiful plaque for the Windrush offices and certificates from the House of Representatives and the State Senate. Very cool! Way to go, Dr. McAllister! 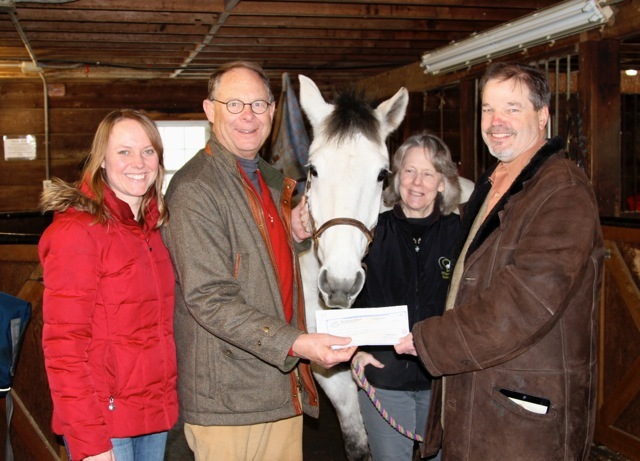 Jen Wassan, development director, Bob Gore, Boxford resident and Board President, Mandy Hogan, executive director and Dr. Peter McAllister, Boxford with Finn, the therapy horse. Each year, for four months, a select group of dentists across North America present everyone with a unique opportunity to have their teeth professional whitened while donating all of the proceeds to children’s charities. During this limited period of time, these dentists offer professional tooth whitening to their patients for less than the normal cost. Dr. Peter McAllister of Topsfield, once again participated in the amazing Smiles for Life charity program. One hundred percent of proceeds go to charity, with half going to The Smiles For Life Foundation, benefiting National Children’s charities such as Garth Brooks’ Teammates for Kids, and the remaining half going to Windrush Farm, a local nonprofit horse farm in Boxford and North Andover specializing in teaching physically, emotionally, and learning disabled children and adults to ride and work with horses. The Smiles for Life Foundation has raised many millions of dollars since it was organized in 1998. The funds have benefited over 500 children’s charities. In addition, Dr. McAllister has donated tents of thousands of dollars through Smiles For Life to local charities. 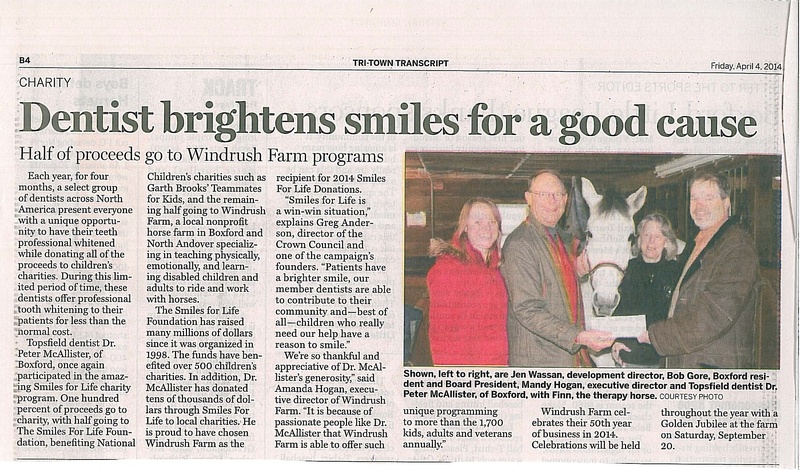 He is proud to have chosen Windrush Farm as the recipient for 2014 Smiles For Life Donations. 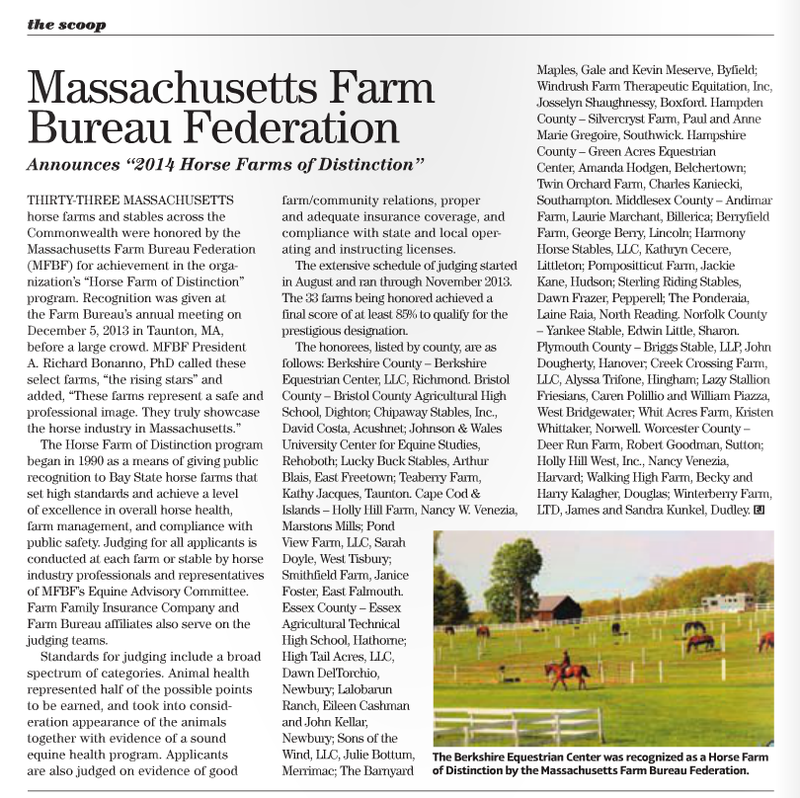 The Massachusetts Farm Bureau Federation (MFBF) recently honored 33 horse farms and stables statewide with the designation of “Massachusetts Farm Bureau 2014 Horse Farm of Distinction”, and Windrush Farm of North Andover and Boxford was one of the chosen. 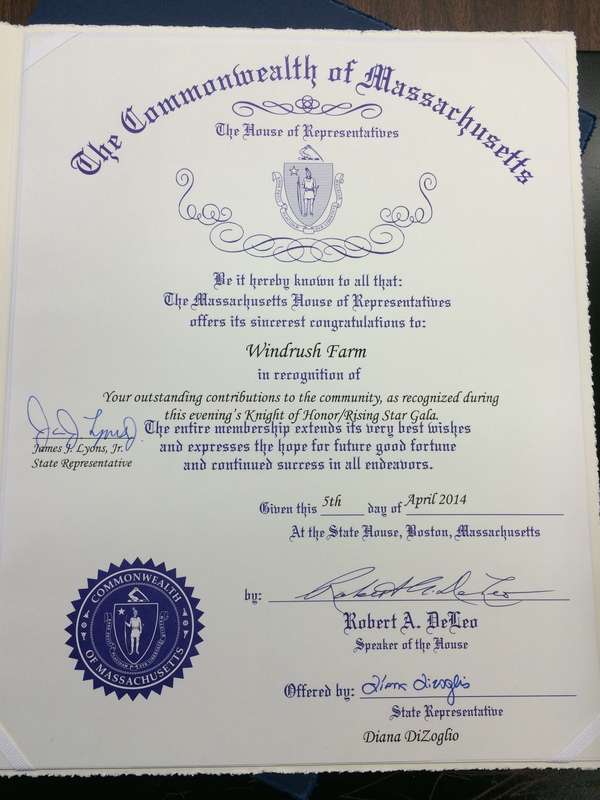 Windrush Farm is a nonprofit horse farm specializing in teaching physically, emotionally, and learning disabled children and adults to ride and work with horses. Each year, Windrush provides an array of educational services and therapeutic activities to more than 1,770 children and adults – and their families. 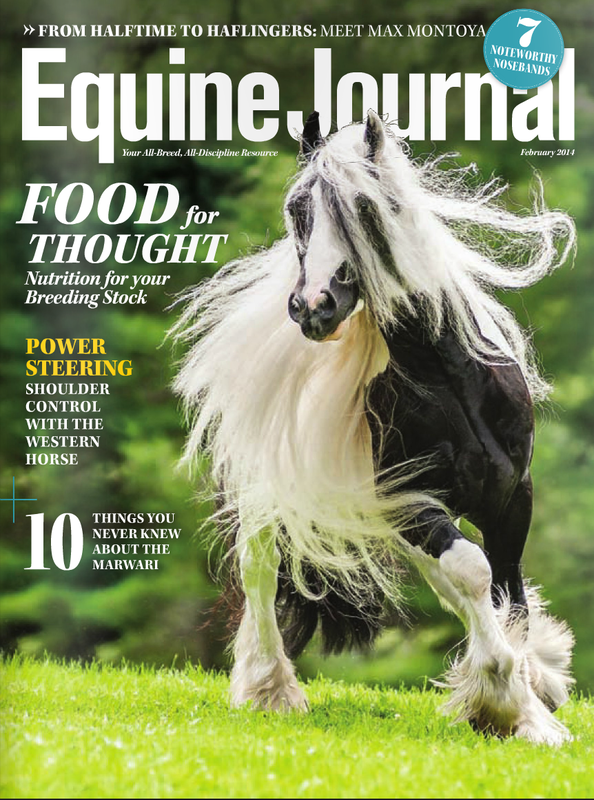 Founded in 1964, Windrush Farm was one of the first programs to provide equine assisted activities and therapies in the US and is celebrating 50 years of service. 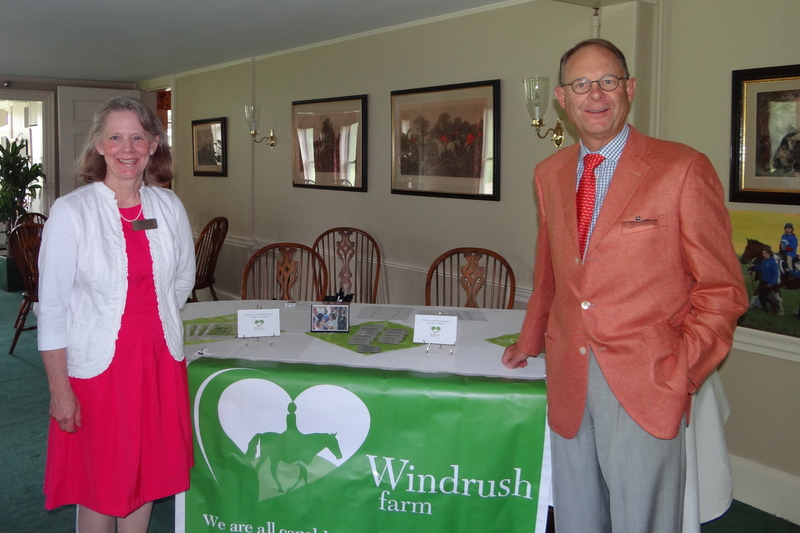 Amanda Hogan, Executive Director of Windrush Farm announces Boxford Resident, Robert Gore, as its new Chairman of the Board of Directors. 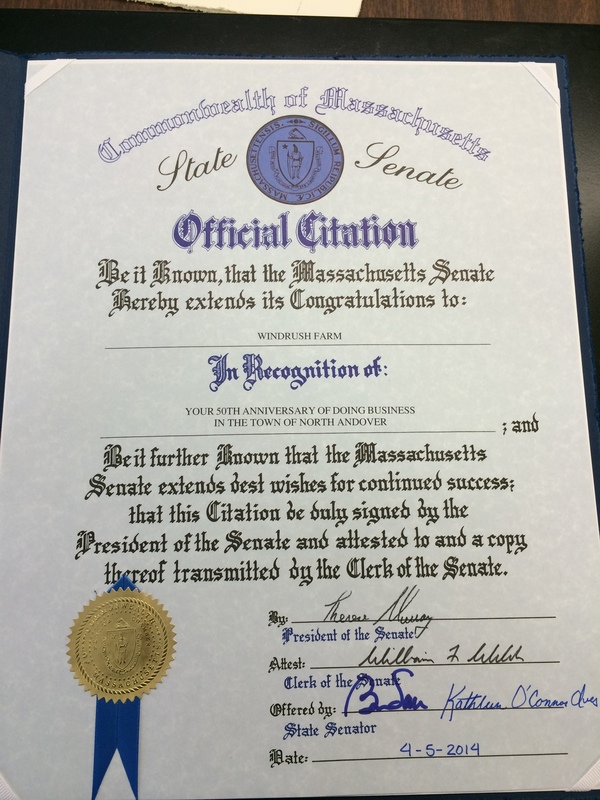 Gore was appointed to the position, which carries a two-year term, in October, during the annual Board meeting, which took place in Topsfield, Massachusetts. He previously served a three-year term as Vice President on the Windrush Farm Board. Until the merger of Towers Perrin with Watson Wyatt in 2010, Bob had been the Managing Partner of the Boston office of Towers Perrin where he led over 350 professionals to become one of the firm’s most profitable offices worldwide. There he was able to focus Towers Perrin’s expertise in compensation, employee research, and change management to help clients become more productive and competitive through smart decisions on their use of human capital. During Bob’s thirty-year career with Towers Perrin, he has developed strong skills in building relationships at the highest levels of companies by understanding their business and then applying his sophisticated understanding of the changing world of executive compensation, recruitment, and retention.